Premium wireless, active noise canceling on-ear headphone with optimally balanced sound experience. Features intuitive touch interface, exchangeable battery and luxurious materials for you to enjoy music on the go. 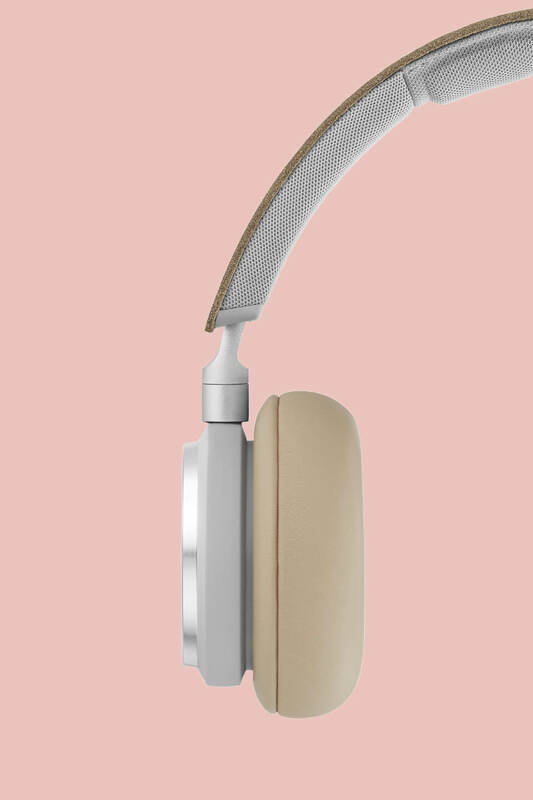 Curtain up for the new BeoPlay H8. 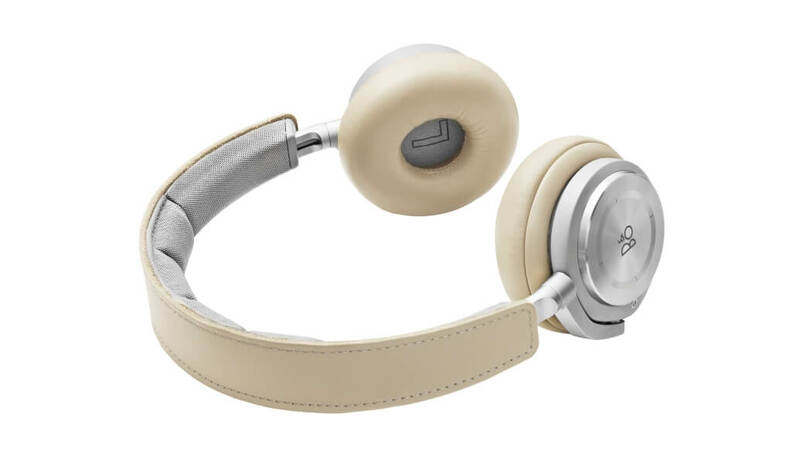 With simple intuitive gestures on the innovative aluminum clad ear cup, you have complete control over the headphone. Just tap and swipe to do whatever commands needed whether it is answering calls, volume control, track selection or activating the Active Noise Cancellation. 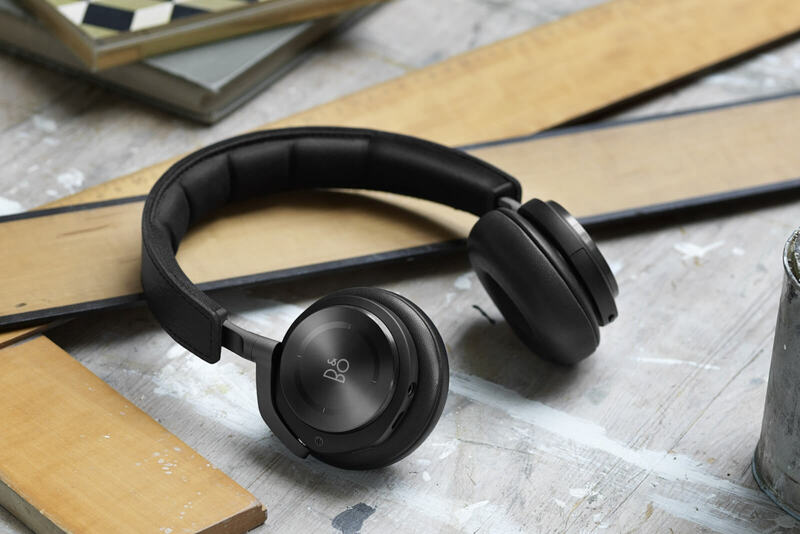 Even if you turn the Active Noise Cancellation on or off because of the surrounding noise or you choose to wear your BeoPlay H8 wireless for more freedom or with a cable to save the battery the sound is crisp, clean and fueled by a passion that will have you discover all the fine details your music has to offer. 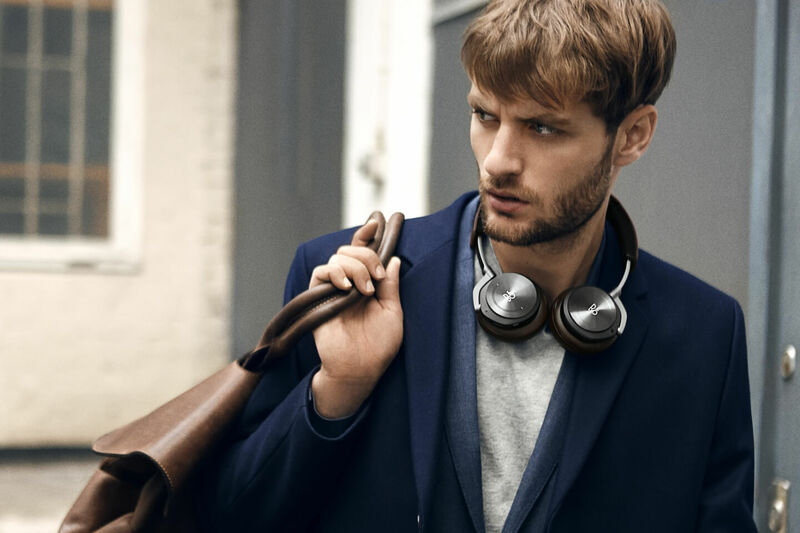 Designed as the headphone for music lovers, BeoPlay H8 gives you ‘your moment’ as you move through the city. It gives you a bubble of peace in a hectic environment – peace through your favorite music. You can also choose to let some of the sounds in and feel more connected to the city by turning the noise cancellation off. 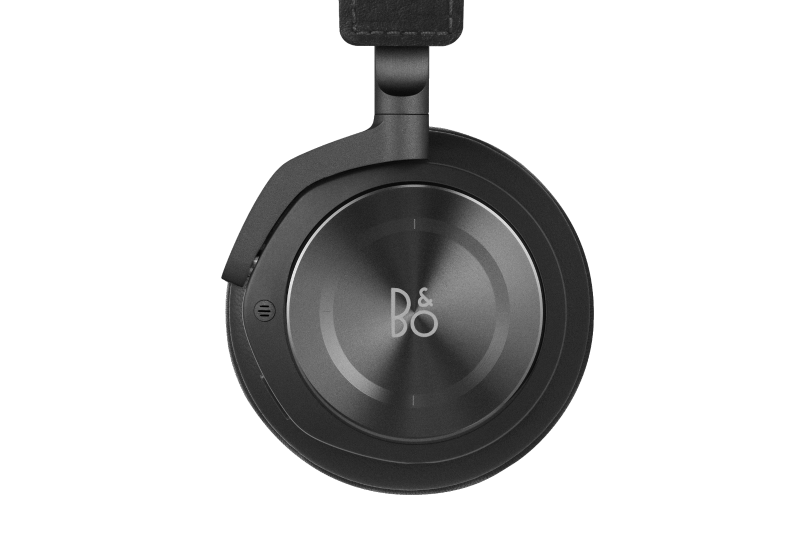 BeoPlay H8 delivers the Bang & Olufsen Signature Sound in all operating modes. 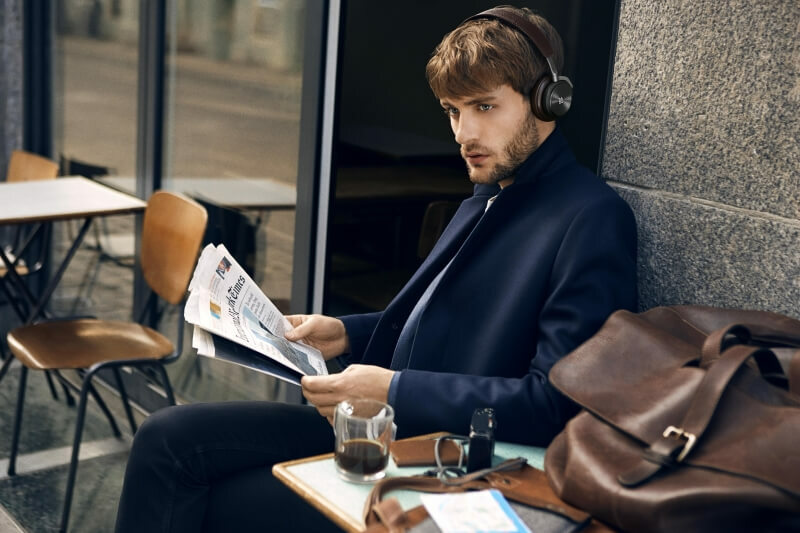 No matter if the active noise cancellation is on or off, or if you use BeoPlay H8 wireless or corded, the sound will overwhelm you with its precision and power. 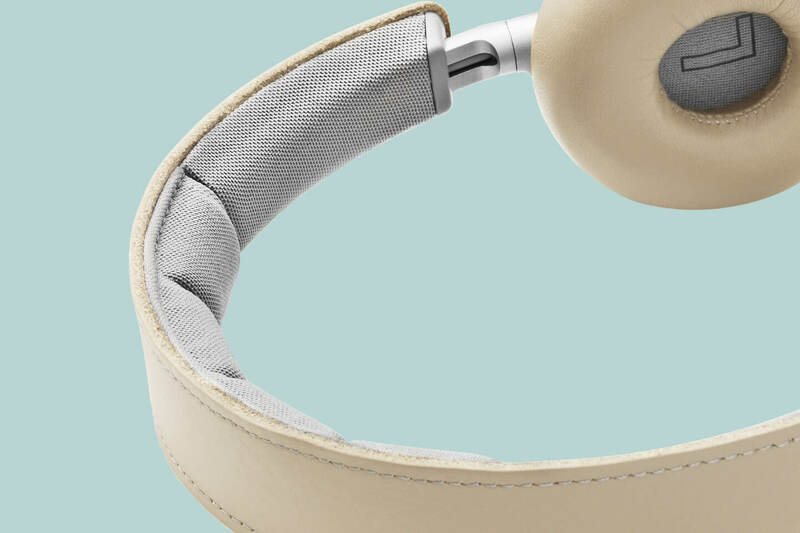 BeoPlay H8 is designed to bring you sound the way the artists intended –honest, clean and with passion. Exclusive, carefully selected materials such as anodized aluminum and natural leather guarantee absolute comfort and let you travel in style. 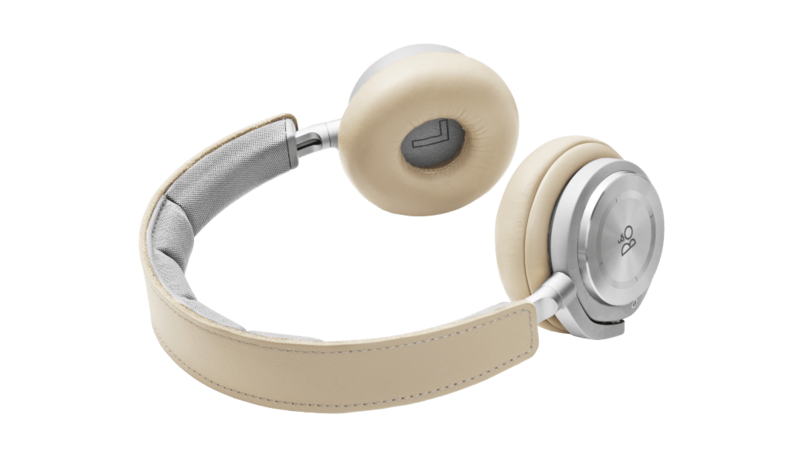 The materials age with beauty and the more you use the headphones, the more they patinate, and the more personality they get. 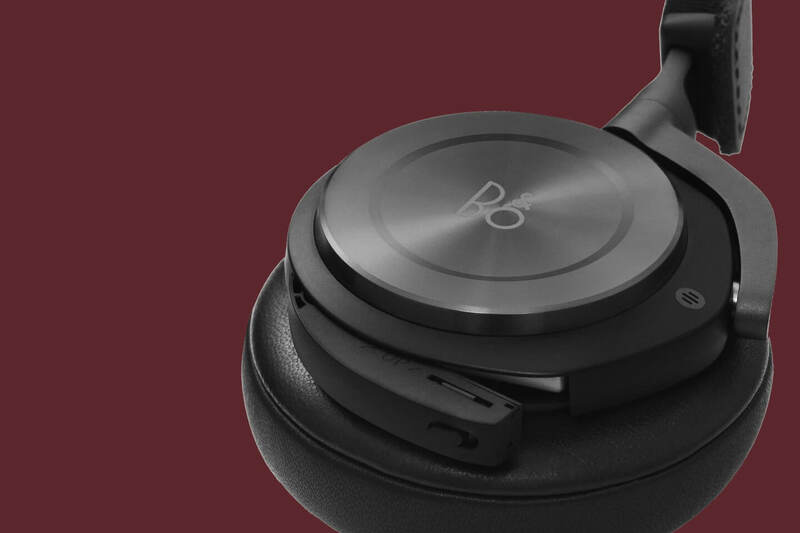 BeoPlay H8 weighs only 255 g making it the lightest active noise cancellation headphone on the market. You can easily wear the headphones for hours - on your ears or resting around your neck. 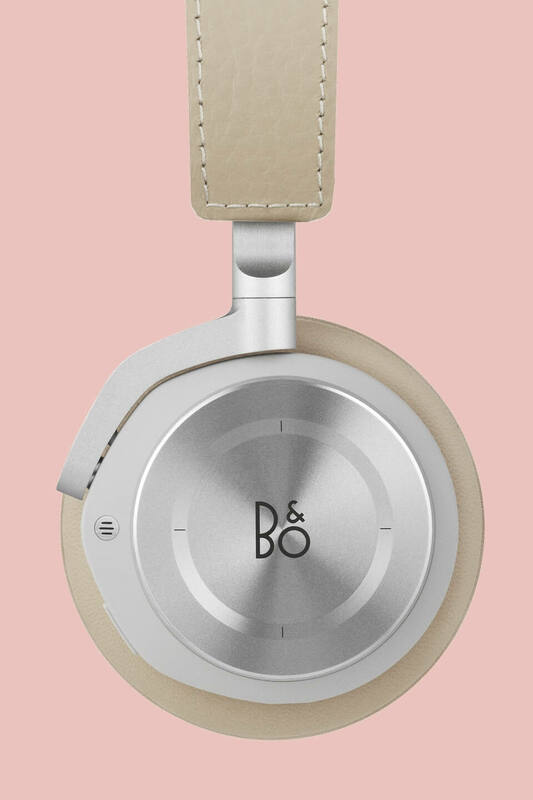 The sleek ergonomics ensure optimal comfort and the low weight aluminum makes BeoPlay H8 a perfect travel companion. The BeoPlayH8 touch module is made from a 0,3 mm thick aluminum plate, hovering a few tenths of a millimeter above a circuit board filled with electrodes. When you place your finger on the aluminum plate it bends towards the electrodes that are laid out in a so-called “piechart” pattern. The amount of signal on the electrodes determines the placement of the finger – and the motion of the finger determines the subsequent command. The touch module is pressure sensitive, so it works even if you’re wearing gloves – or if you have sweaty fingers. The electrodes are so sensitive they can measure pressure down to 20 grams. With simple gestures back and forth, up and down or around, you will be able to control everything right from the ear cup. Want to turn on the active noise cancellation, answer a call, change song or turn up the volume, it’s just a matter of a single touch, and because the aluminum plate is so sensitive it doesn’t matter if you’re wearing gloves –it always works. Slide your finger up or down to turn the ANC on/off. Make circular movements to turn the volume up/down. Slide your finger left or right to play the next/previous track. Tap on the center to answer an incoming call, tap again to hang up. Up to 14 hrs. battery life. 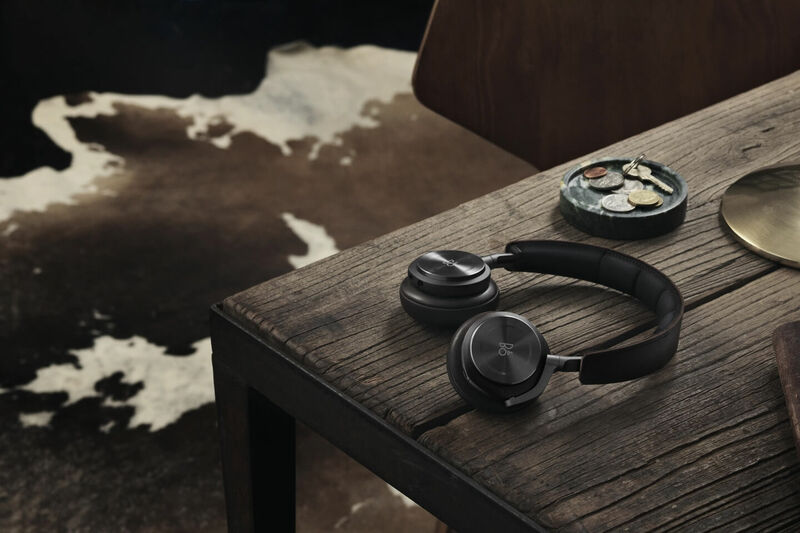 BeoPlay H8 features the latest battery technology with an astonishing 14 hours of wireless noise-canceling music experience. This should give you enough playtime for most long haul flights. If the unthinkable should happen and you run out of battery, the solution is easy: Just attach an audio cord to keep enjoying your music. You can also just swap the battery in a snap. Forgot to turn the headphones off? No problem –the intelligent battery-saving function will automatically kick in. 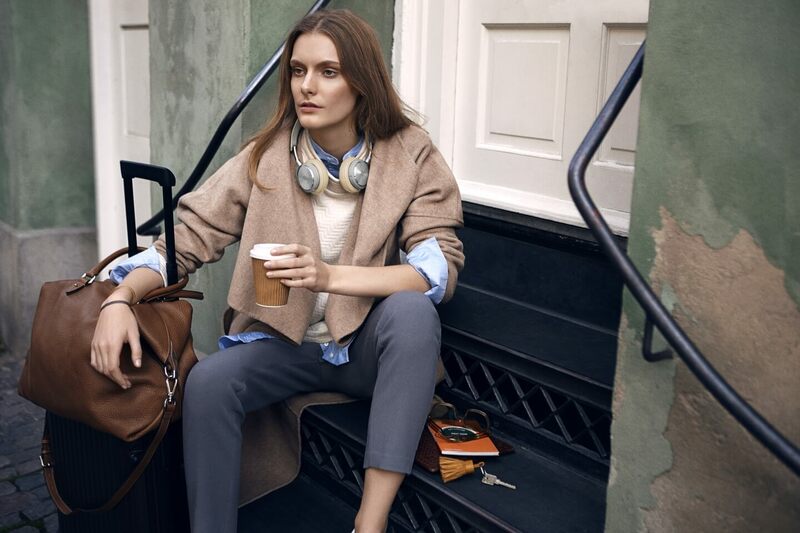 Experience BeoPlay H8 on the go or in your home. Don't miss a manufacturer's campaign or other advertisings where the price is reduced for a limited time. We will inform you automatically if your desired price for BeoPlayH8 is reached or we have another suitable offer for you.